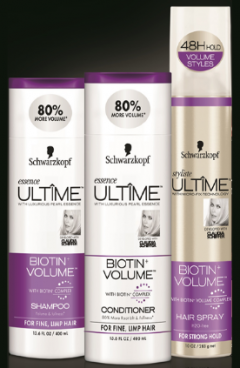 Try Me FREE Schwarzkopf Ultime Essence Or Styliste Product! You are here: Home / FREEbies / Try Me FREE Schwarzkopf Ultîme Essence Or Styliste Product! Try Me FREE Schwarzkopf Ultîme Essence Or Styliste Product! Get FREE Schwarzkopf Ultîme Essence Or Styliste Product! Purchase one Schwarzkopf Essence or Stylist ULTÎME product and then head over here to get a refund for your 100% of your purchase price (up to $8.99)!